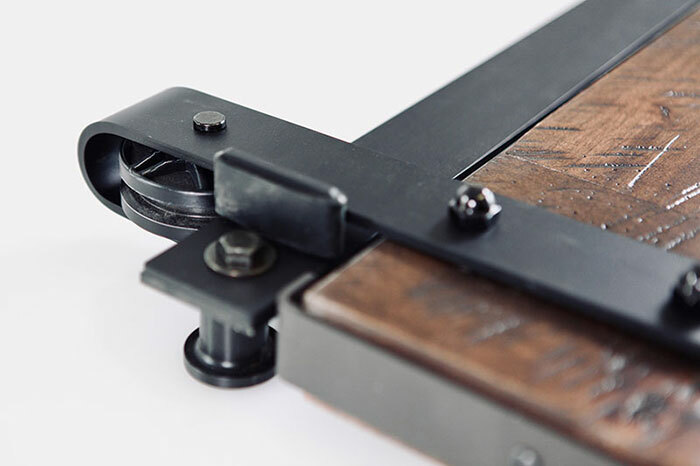 Barn door hardware is probably one of the best examples within interior design of functional art. By definition, a barn door is a door for the barn. So, what has happened here? It’s like wearing your night robe to a lunch party isn’t it? The reality is that Barn Doors have taken on a new life but kept their same function and nostalgic name. Although the function of the door is more appropriately suited for a name such as “sliding door” or “rolling door”, for the past 15 years Rustica has lead the way for the Barn Door to stay. 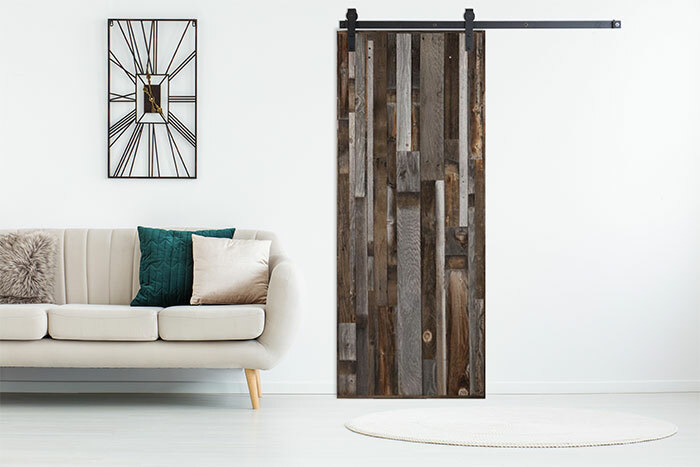 As trends toward smaller living spaces have stolen the spotlight dramatically within the past 3 years, the barn door has made its way to an essential checklist item for any newly designed space as well as almost every remodel in progress. 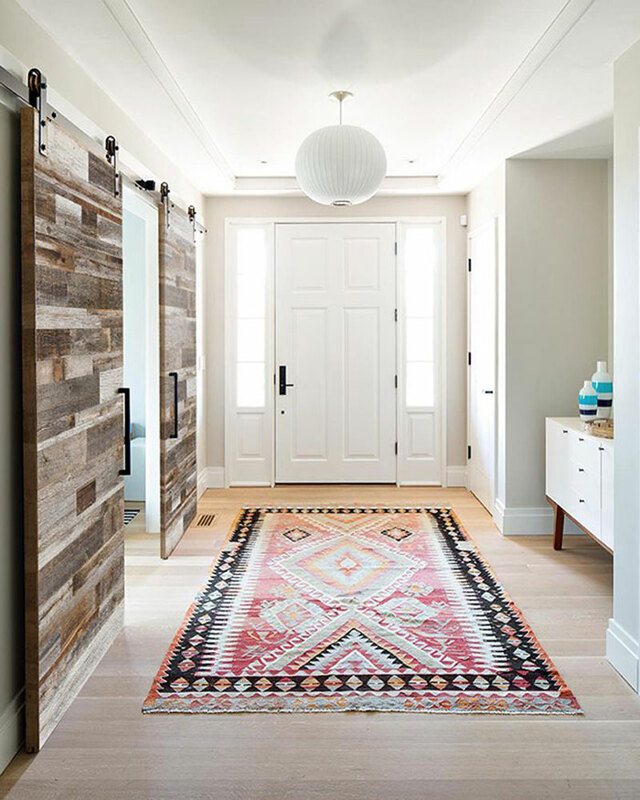 As it is a hyper-functional space-saving solution for many doorways in the home, the sliding door is being used throughout all design styles from modern to rustic to eclectic to…you name it. It really is immune to any notion that barn doors fit within a barn in all of its rustic grandeur. 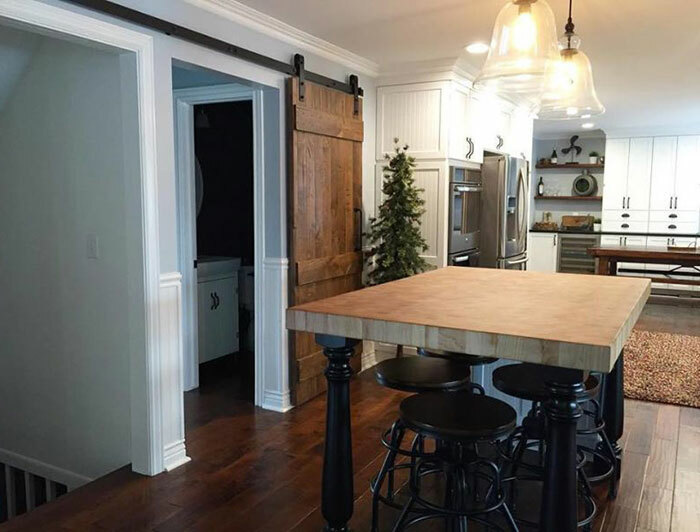 The most common barn door hardware going into projects today are the ones that actually look most like the barn door hardware known 100 years ago–the Classic. What we are about to suggest is the very reason that we believe that barn doors are the purest form of functional art within interior design. Although the function drives unarguable reasoning for saving valuable square footage space within the home, we would argue that the pure aesthetic design is what the justification is solidified by. The exposed and honest presentation of the barn door and its hardware are a breath of fresh air for today’s home improvement enthusiast. When we ask 100 customers why they wanted a barn door for their home the decoy answer for over 80% (a guesstimate) is for its function. But 90% (another guesstimate) of those customers after further conversation admit that they just love how beautiful they are and can’t wait to see it hanging there. Wait…what about the function? After justifying the purchase with a reasonable argument to save space, they open up and show their true excitement of bringing this refreshing design element to their home. Why does anything barn related feel refreshing enough to put into your home? I remember the days when my mom would hint that a barn is the last thing she’d want to use in reference to any space in her home as she yelled at me to close the front door! The answer is sitting in your pocket, purse or you’re holding it in your hand right now. 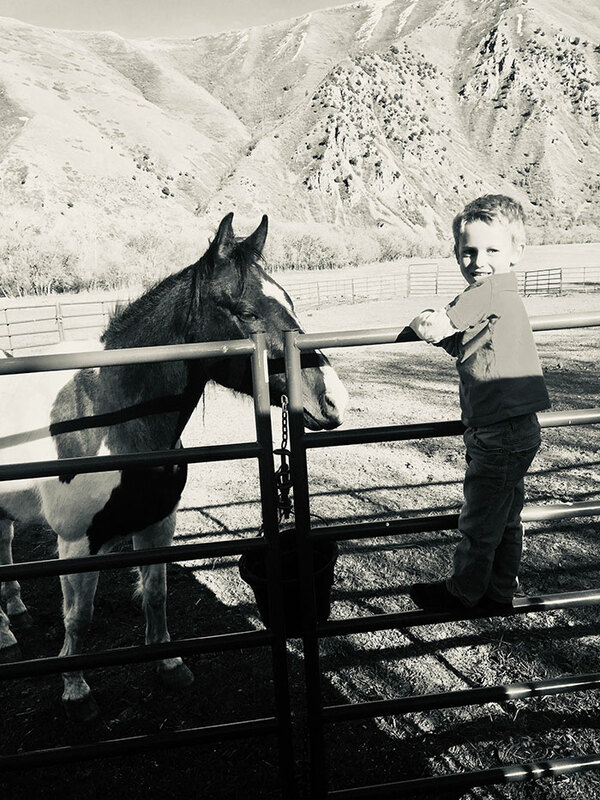 Our daily lives revolve around things that are so far removed from the barn in all of its honesty and real grit. Cattle, tractor, hay, shovels, rakes and a pair for boots and gloves symbolically live just inside that barn door. This is why the barn door is so appealing. It is real and it is not new. It’s very very old and stands for real reality as opposed to the virtual one that has numbed us to the feel of that wooden handle on the shovel after hours of pitching dirt. The quiet that helps you hear what the real life sound of a horse grinding its teeth into oats. We don’t consciously know it but that is why the classic barn door and barn door hardware is the most popular choice. Explore our many classic and modern doors as well as our vast selection of hardware today including our NEW Classic Barn Door Hardware pictured below!